Katy Keiffer is charged up and is continuing her politically themed shows with a brand new episode of What Doesn’t Kill You that features special guest Congressman Tim Ryan. 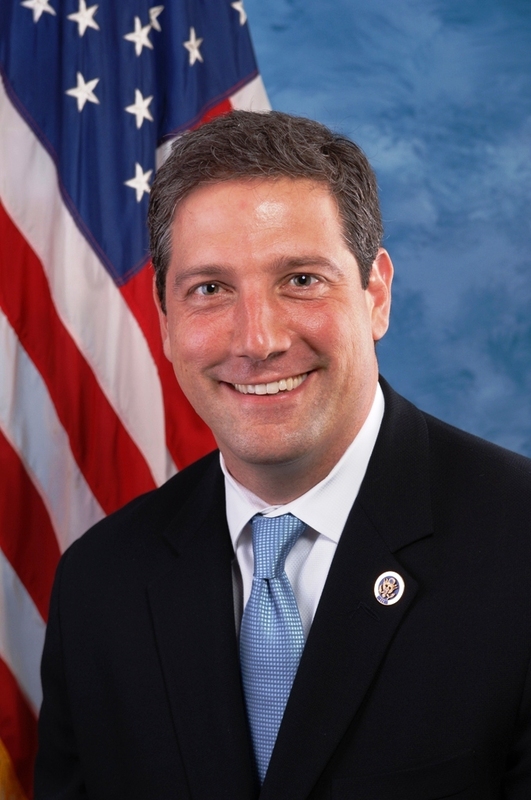 Tim Ryan has been a strong advocate for progressive agricultural policy. He’s also the author of The Real Food Revolution: Healthy Eating, Green Groceries, and the Return of the American Family Farm. Learn more about his votes for food justice, the Farm Bill and more.